A new motorcross season is upon us! 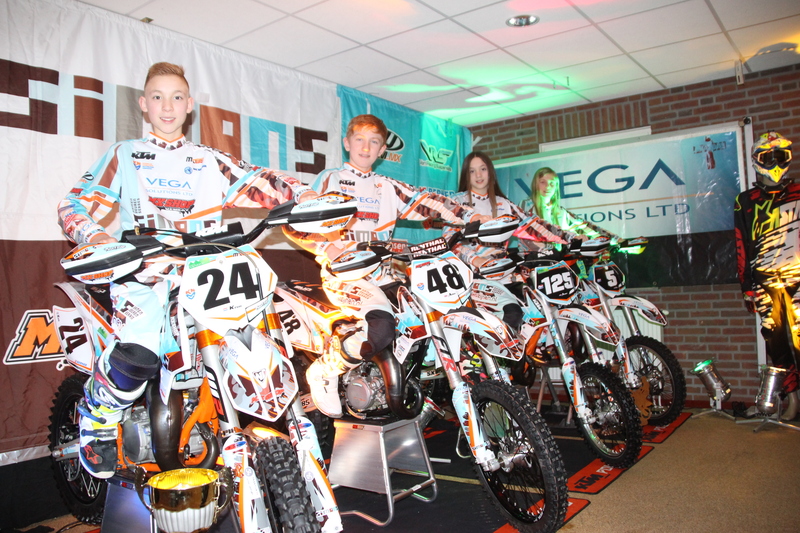 Vega Solutions is excited to be sponsoring the Simons Motorsport Team this year. The team launch event in Well, Netherlands, was a great success with all riders revved up and ready to go. Adam’s first race of the season is on 29 February. We wish him and his team mates the very best of luck!